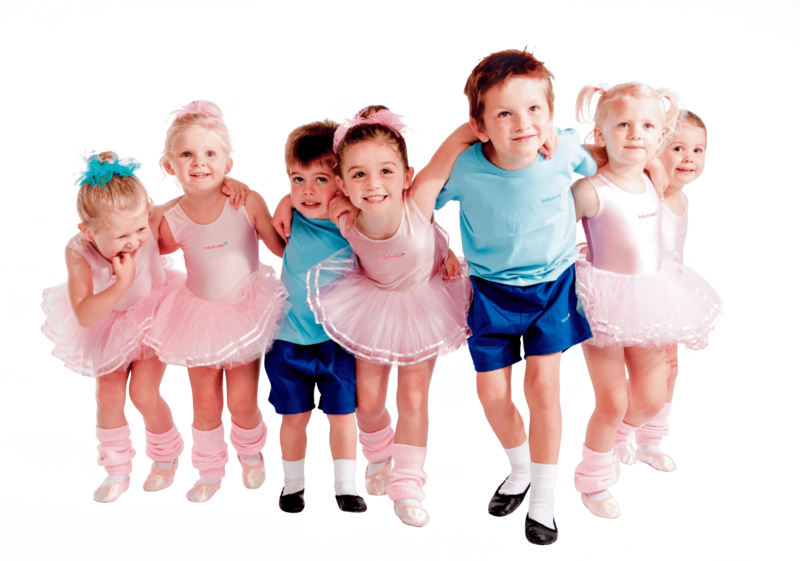 When I started my babyballet franchise I couldn’t wait to meet all of my babyballet stars and to start teaching them. I’ve been so lucky to have the most amazing students in my classes with the parents to match! One of my students, Korbyn (18 months) is deaf in both ears and signed ‘Thank you’ and ‘goodbye’ to me the other day. It blew my mind!! It was also the first lesson that I had seen him do our babyballet warm up properly and I was so proud of him. Korbyn was born prematurely and has beaten the odds on every level. 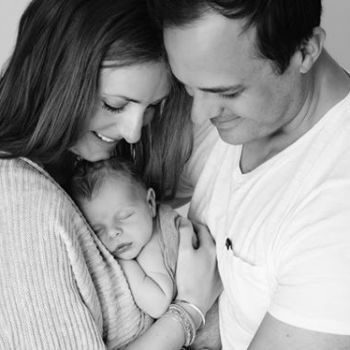 He contracted Sepsis at 6 weeks and battled it. Korbyn is a real life superhero! 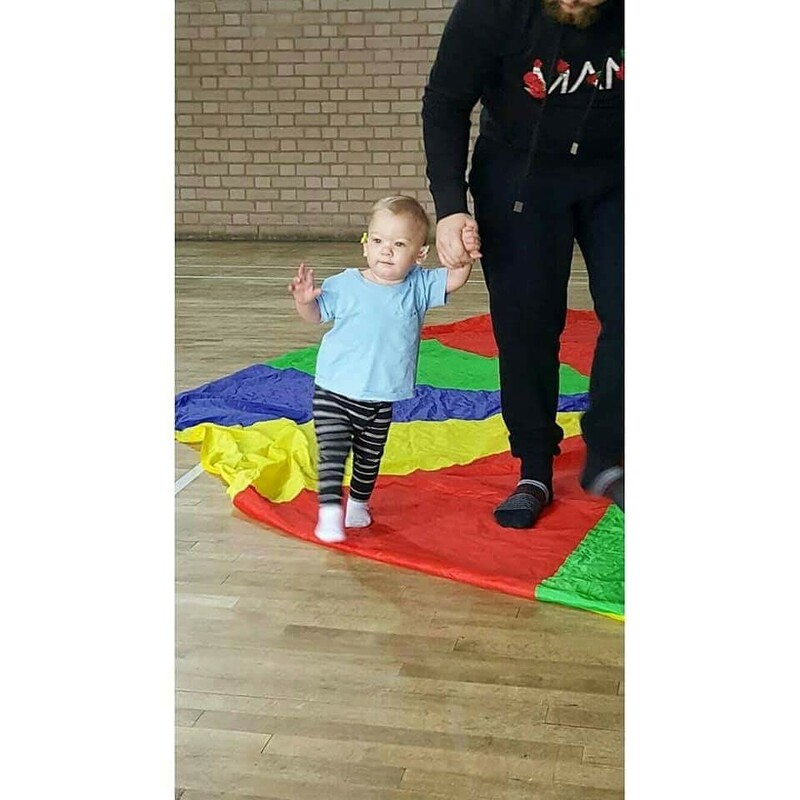 Now I’ve had my franchise for almost a year, I’m starting to see them all grow up, right in front of my very eyes … I even had one student take her first steps in my ballet class. It was such a wonderful moment, and not a dry eye in the house!! 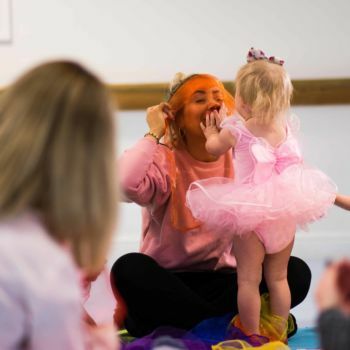 There are so many milestones we get to celebrate with the parents within our babyballet classes it really is magical. When you hear us talk about ‘magical babyballet’ you expect it to be just for the child, but actually it’s for everyone. It is so lovely to have some precious time with your little one in such a fast moving world. Some of my Movers and Groovers students have started school and nursery this term and it is so wonderful to hear how well they are doing. They are all growing up so fast and turning into such confident little characters. As we start our exciting countdown to our Tommy’s Danceathon it really makes you aware of other people’s stories and realise how precious life is and the battles so many of us have gone through to get our little ones. 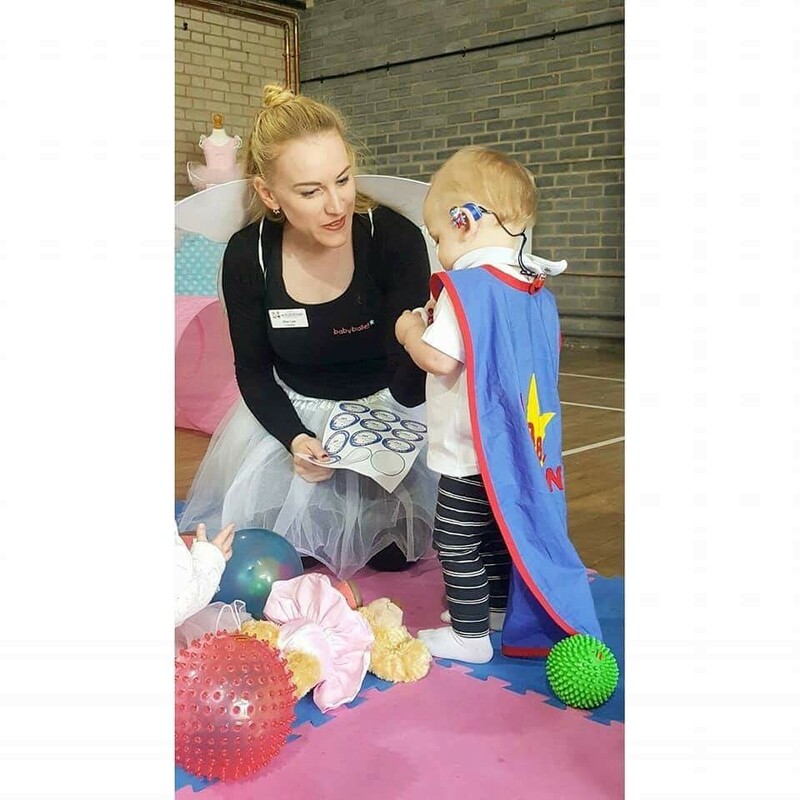 To find out more about babyballet classes with Miss Lois in the Stoke-on-Trent Central, Stone and Blythe Bridge areas, please click here! 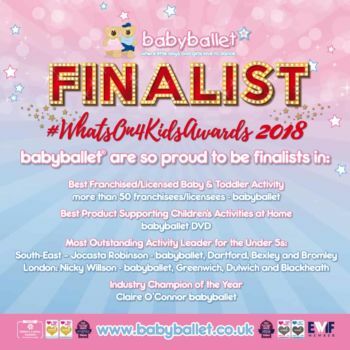 babyballet classes run across the UK for children from 6 months to 6 years old. To learn more and find your nearest class, please click here! 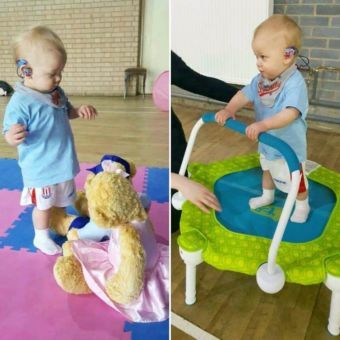 This October babyballet stars are being sponsored to complete 5 challenges in the Tommy’s Danceathon with Peppa Pig. For many children this will be their first ever sponsored event, so pretty special in its own right. Click here to learn more!